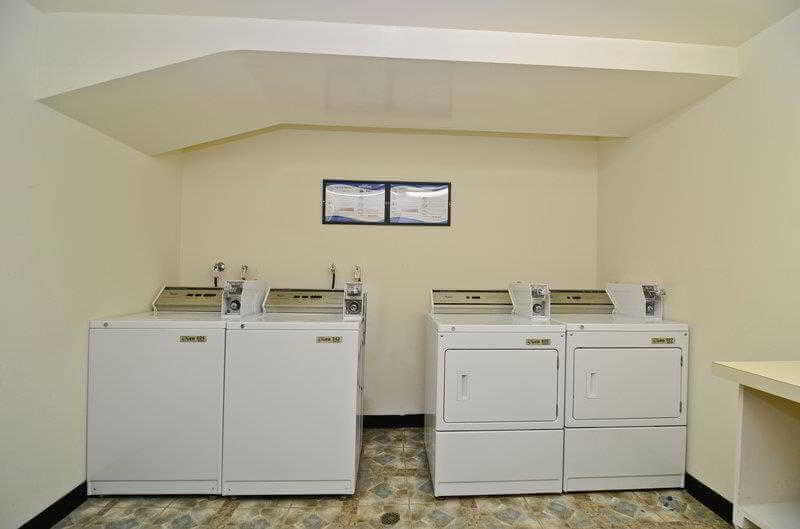 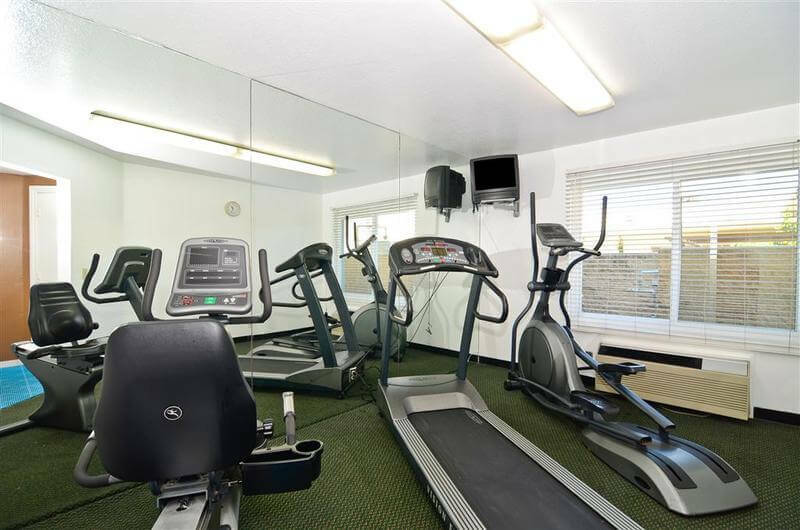 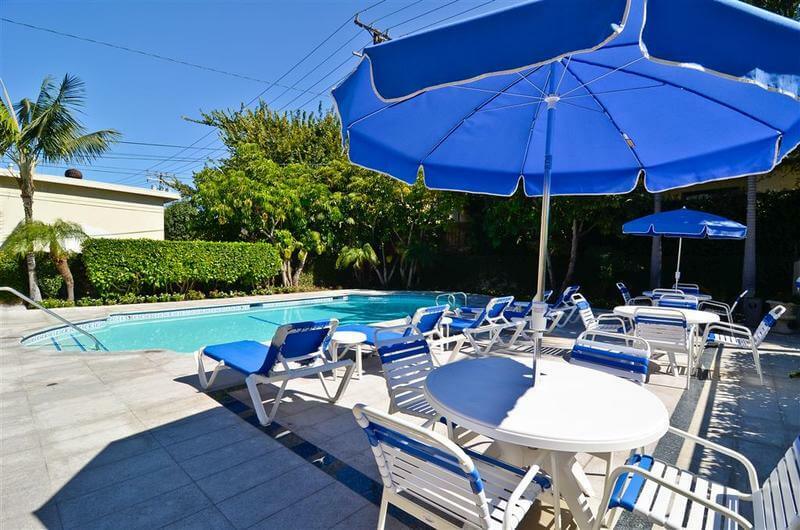 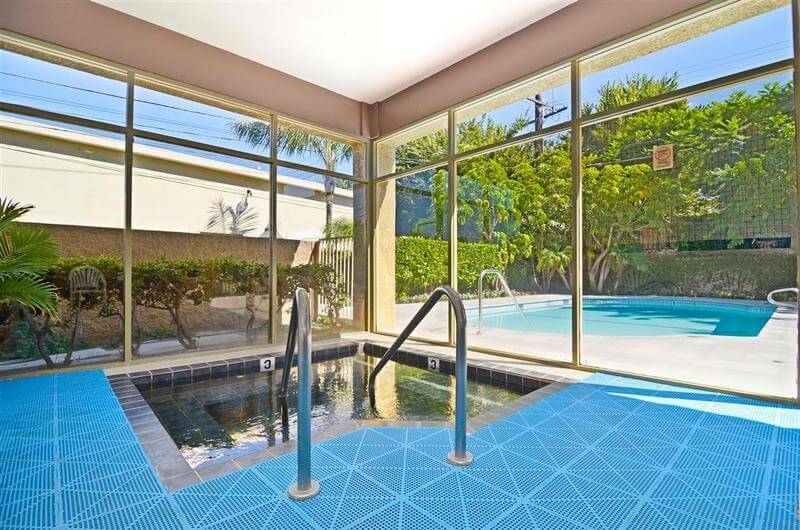 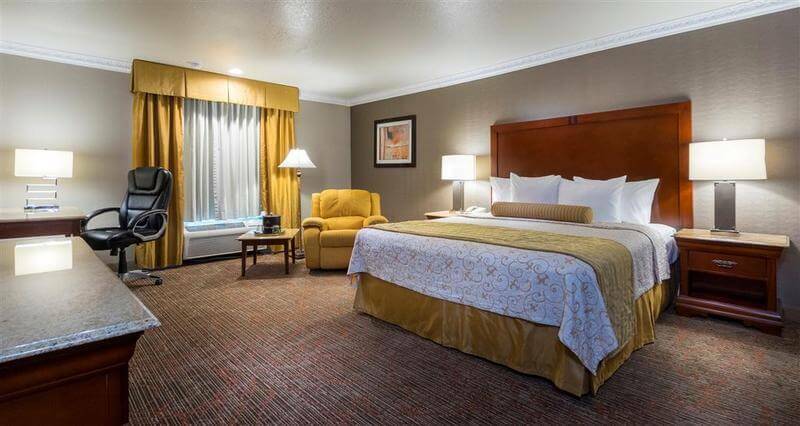 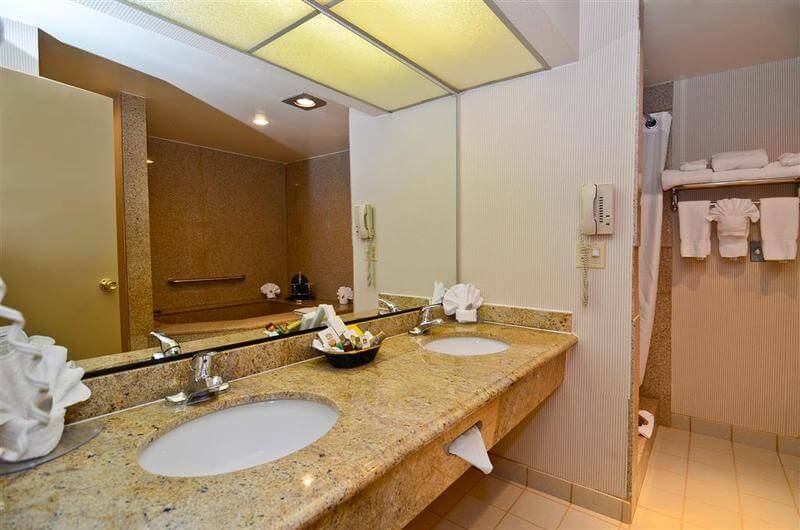 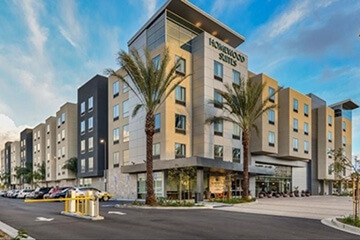 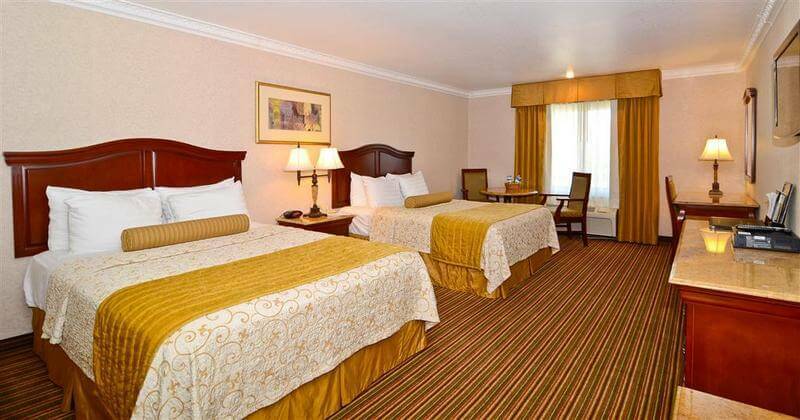 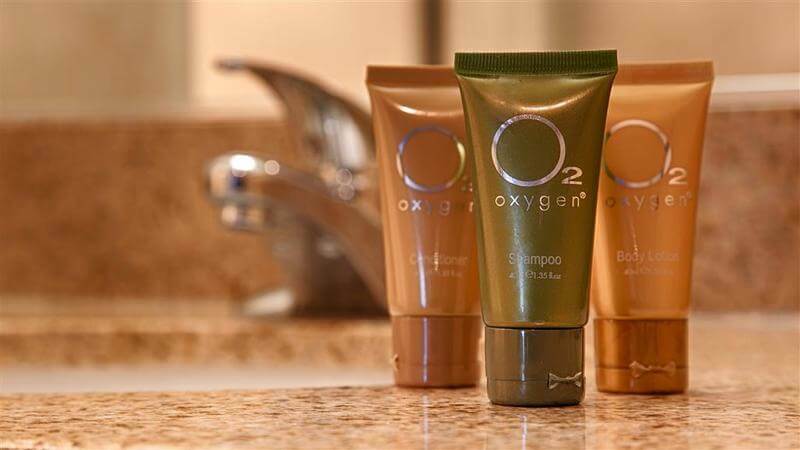 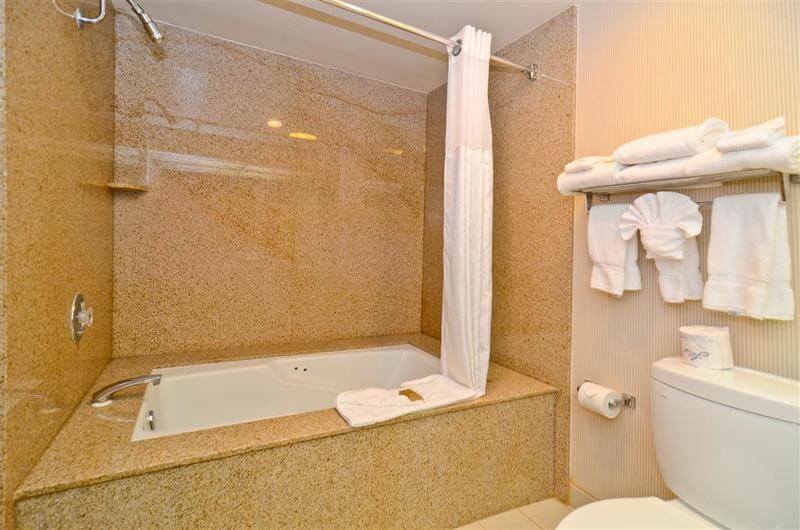 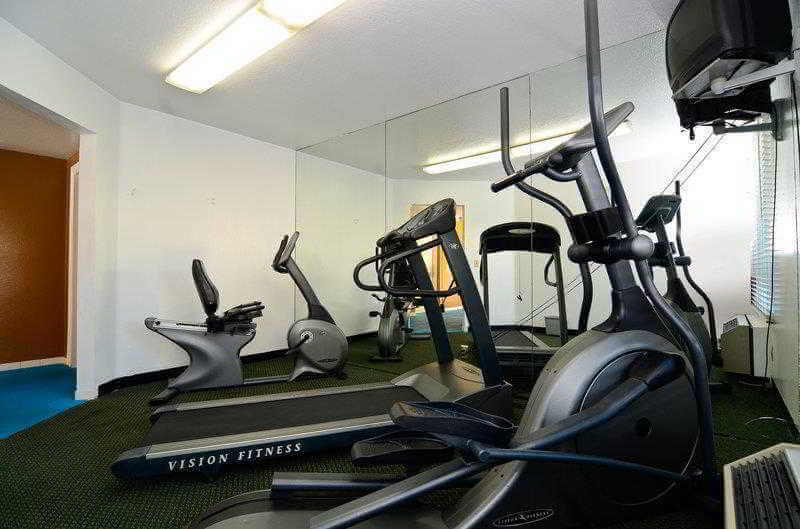 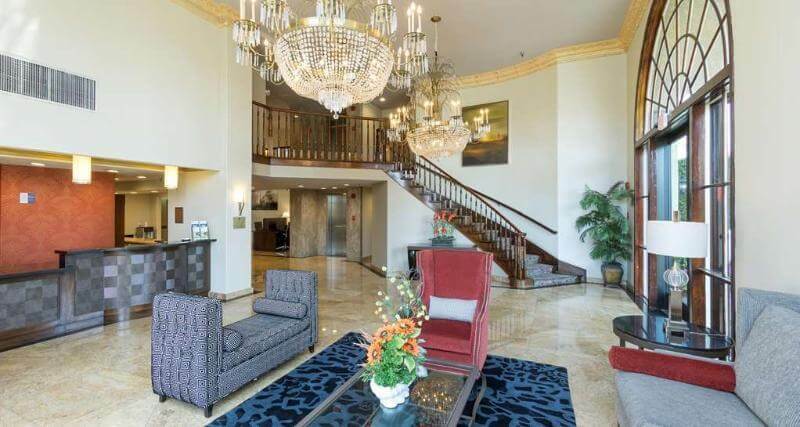 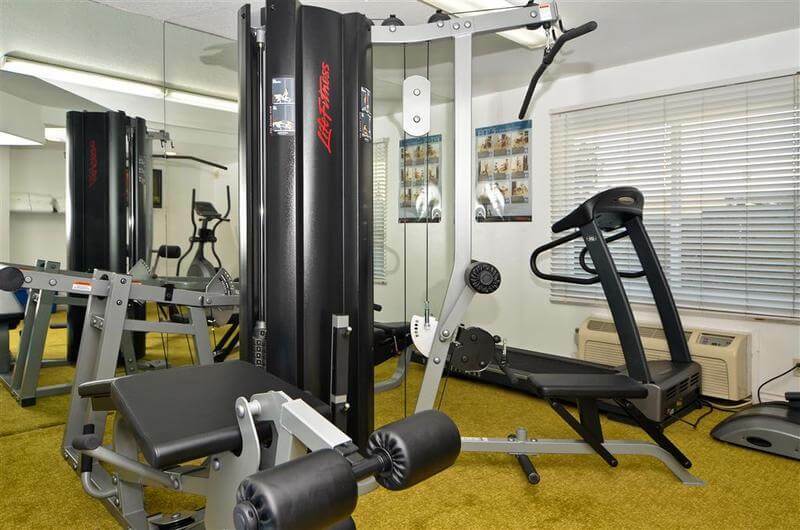 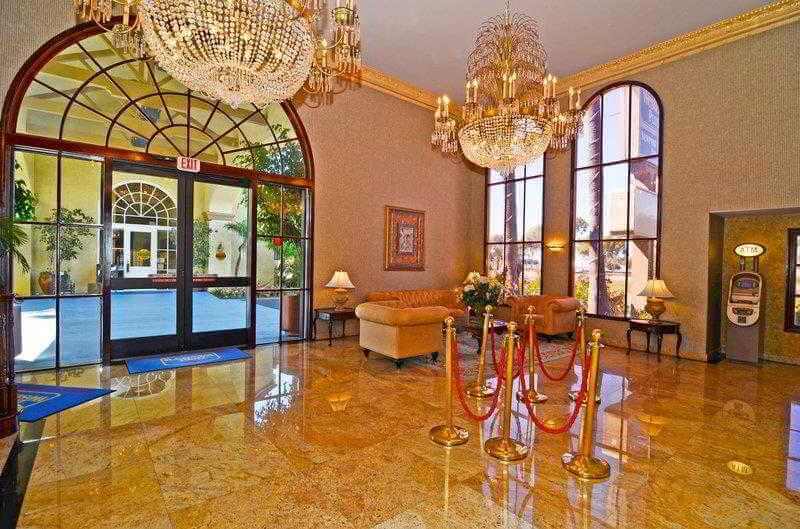 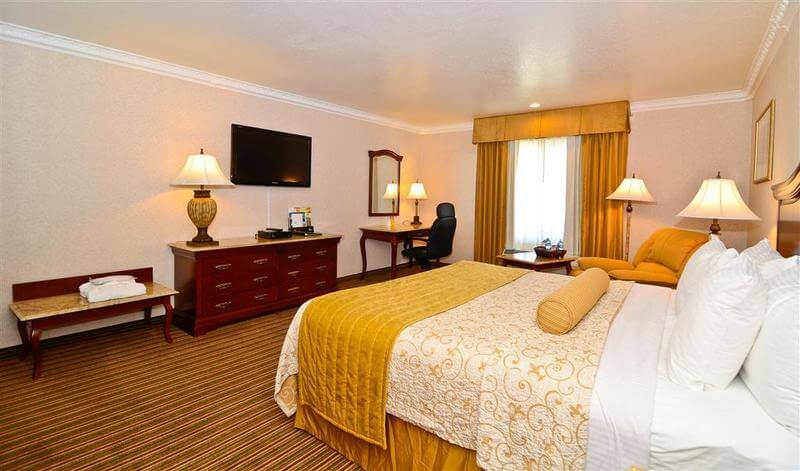 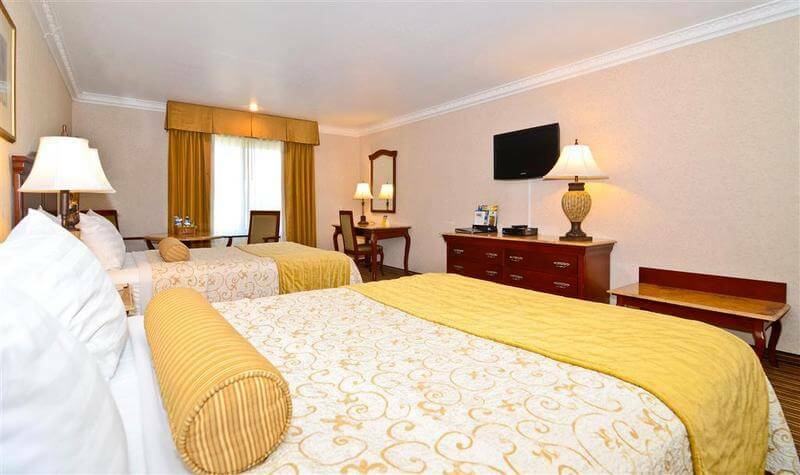 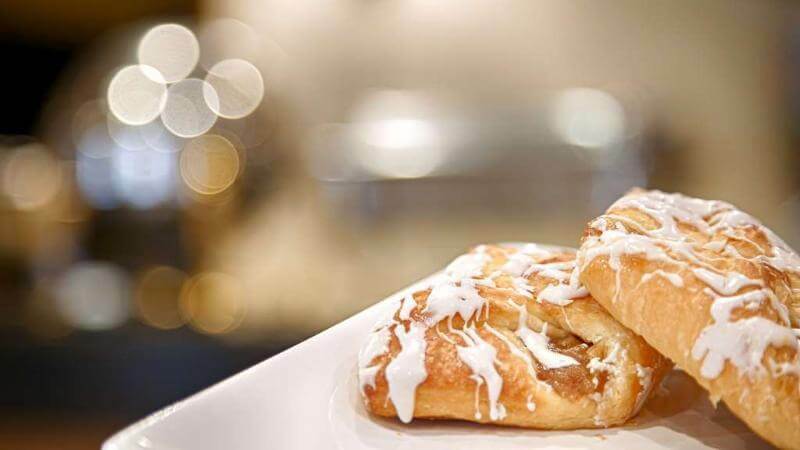 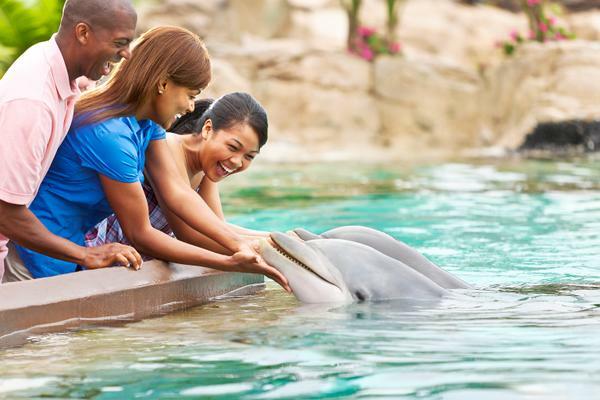 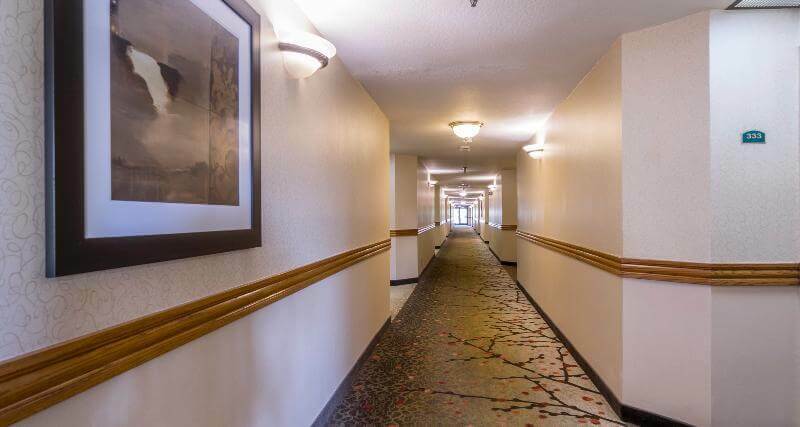 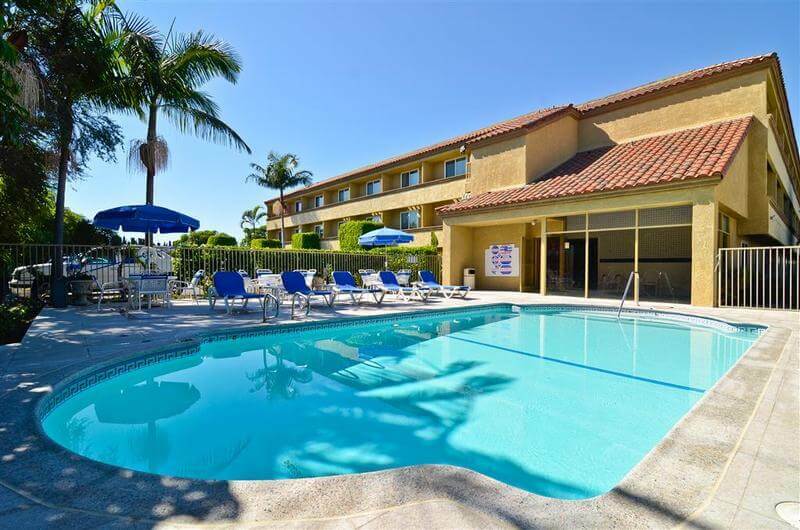 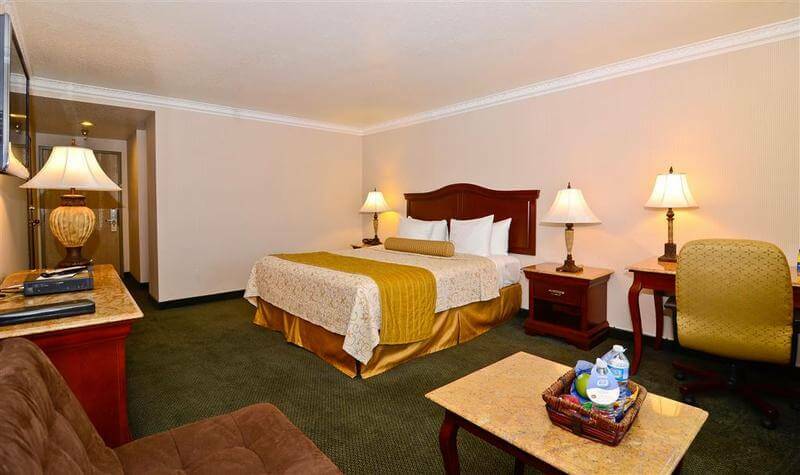 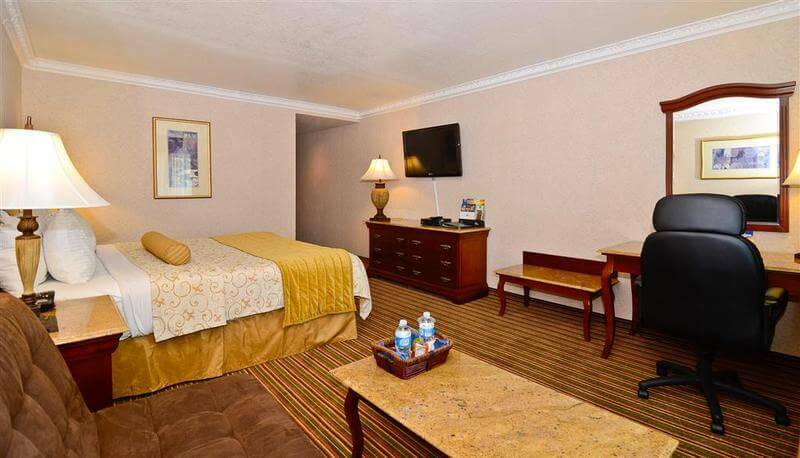 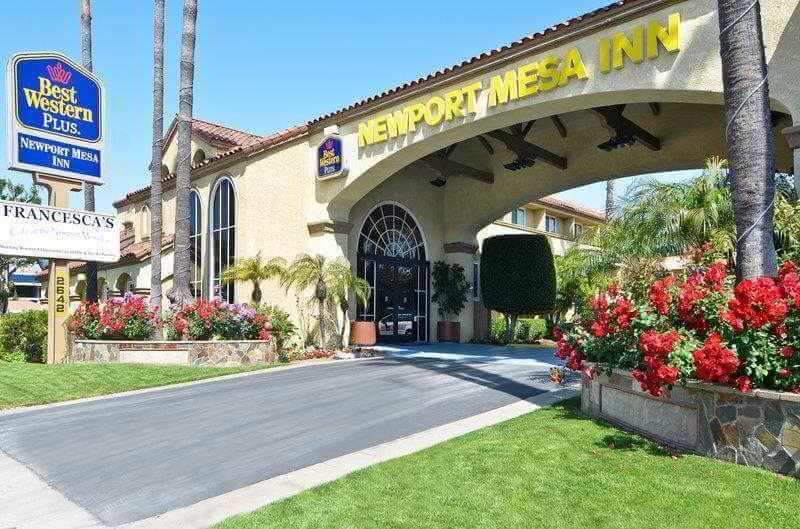 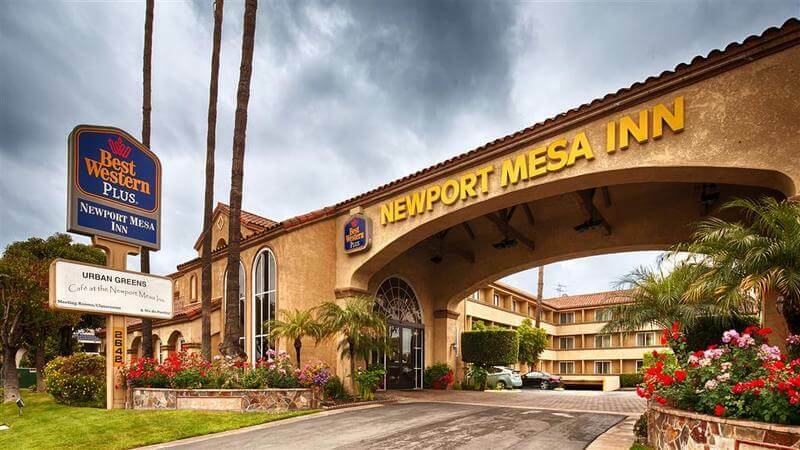 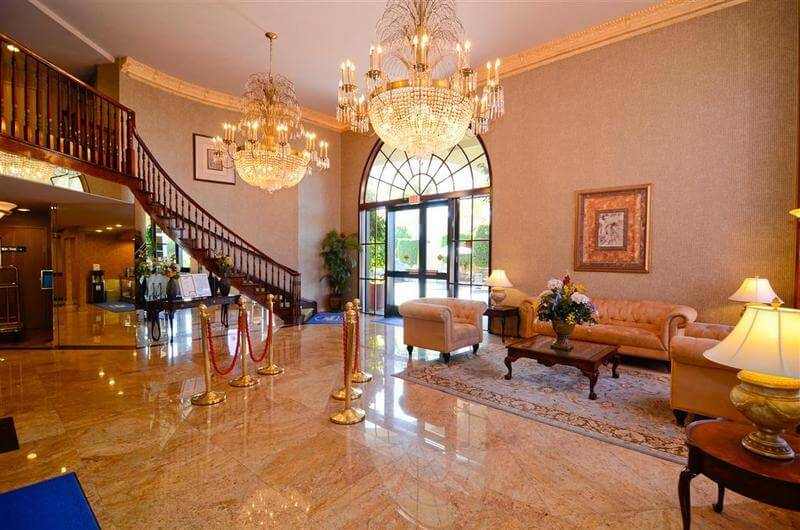 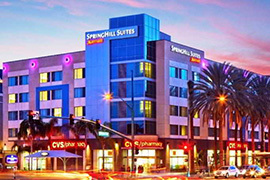 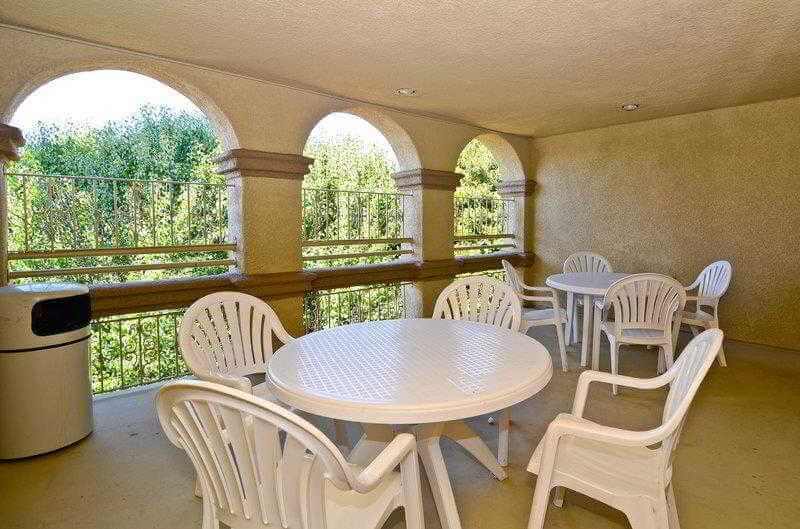 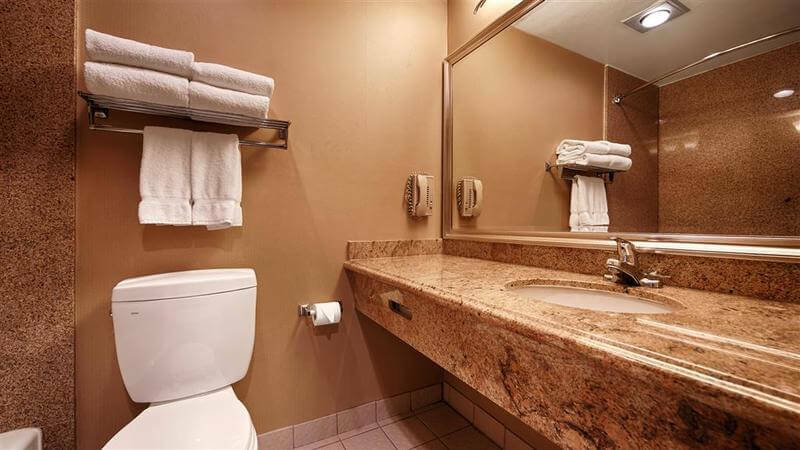 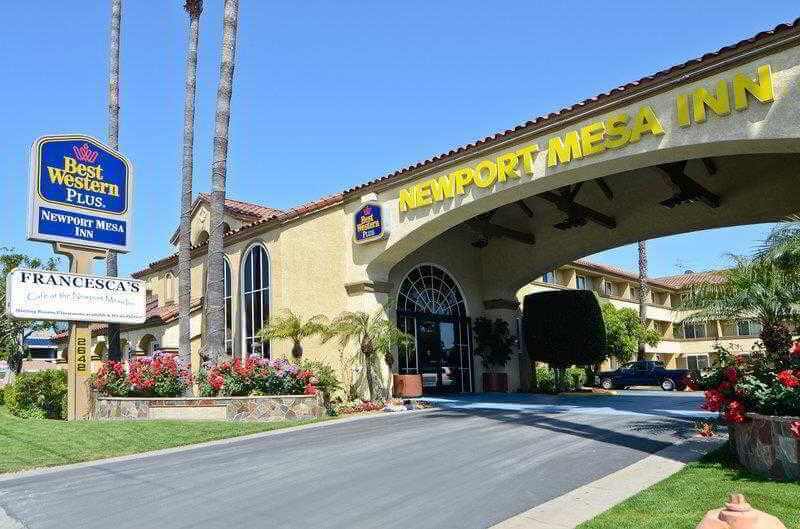 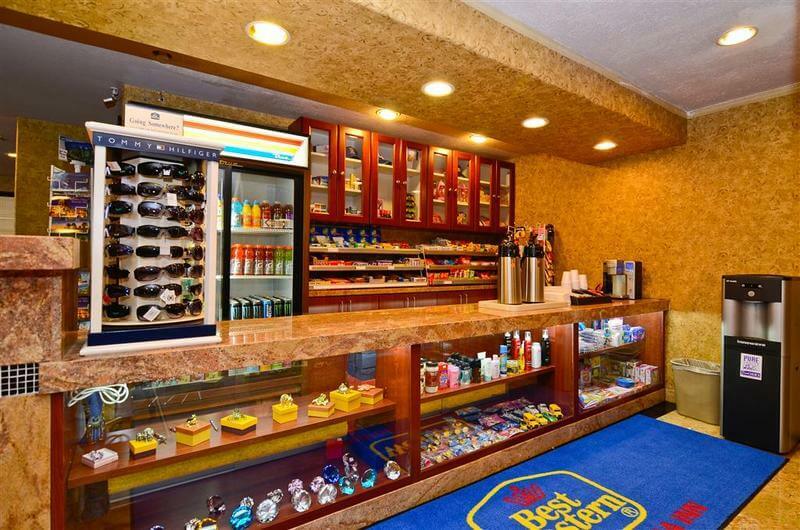 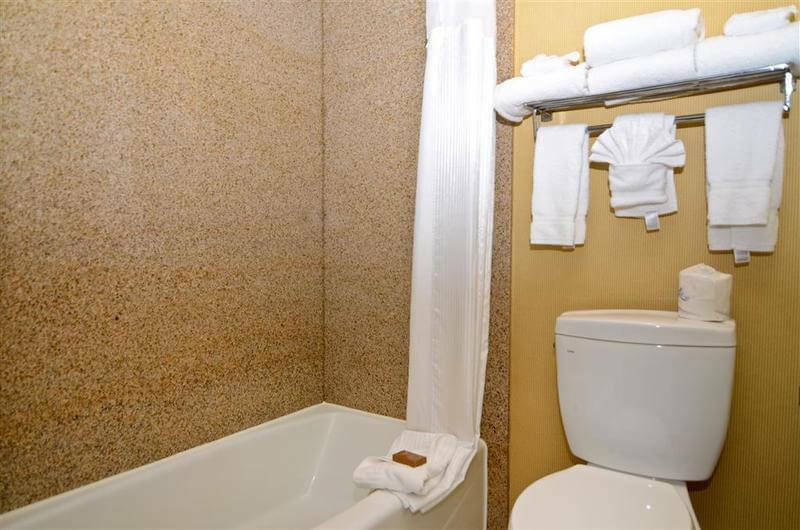 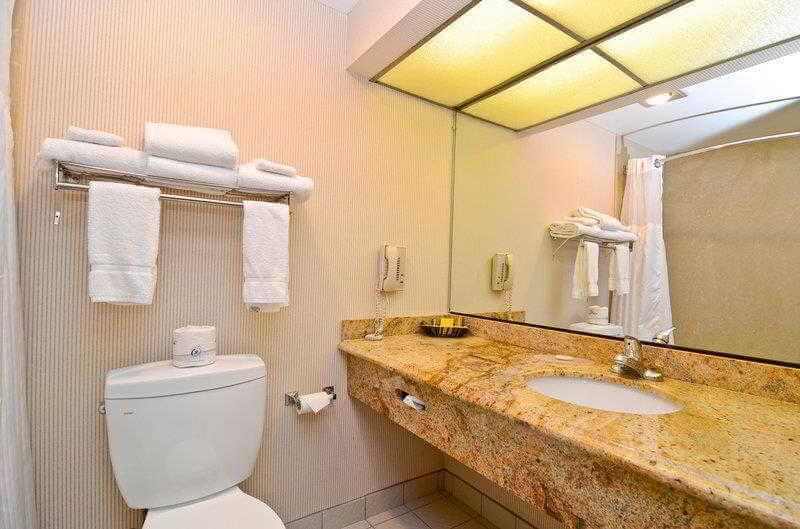 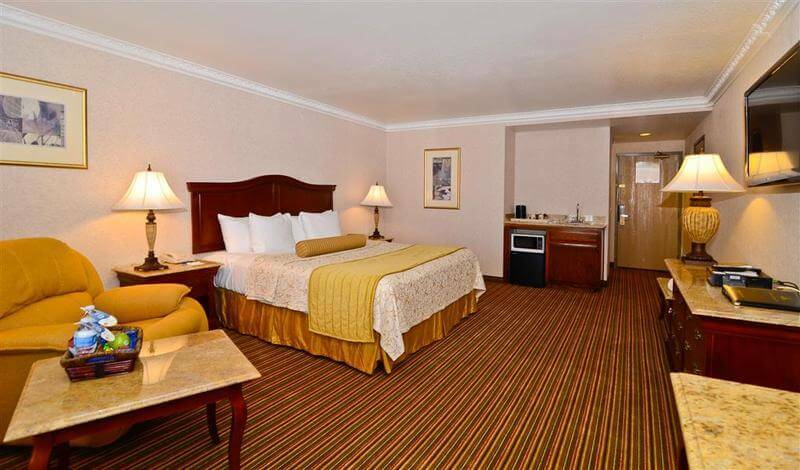 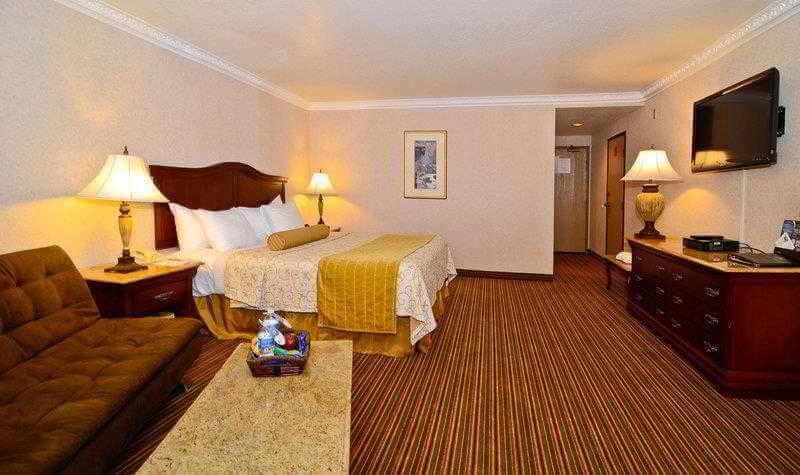 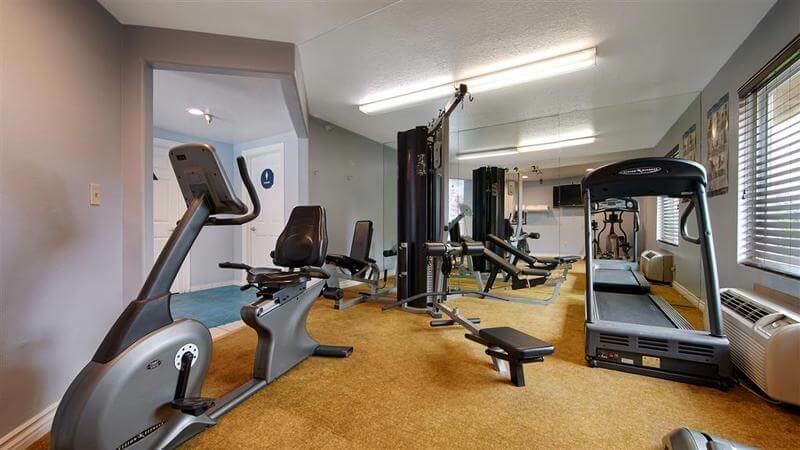 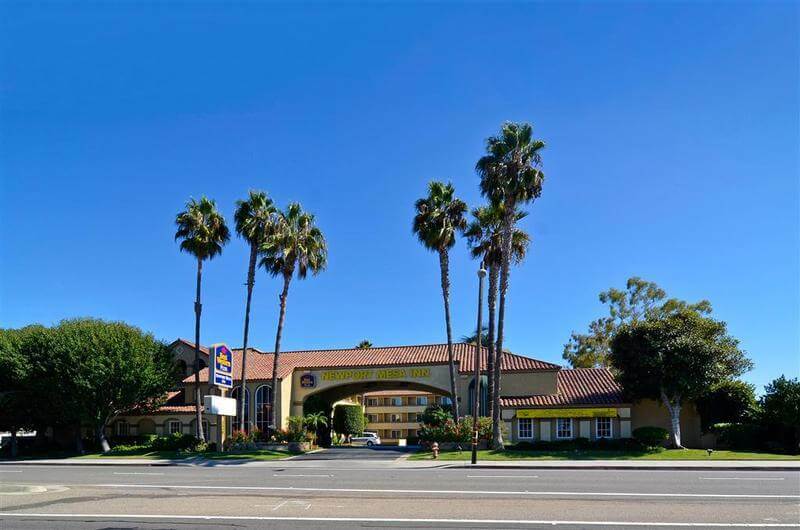 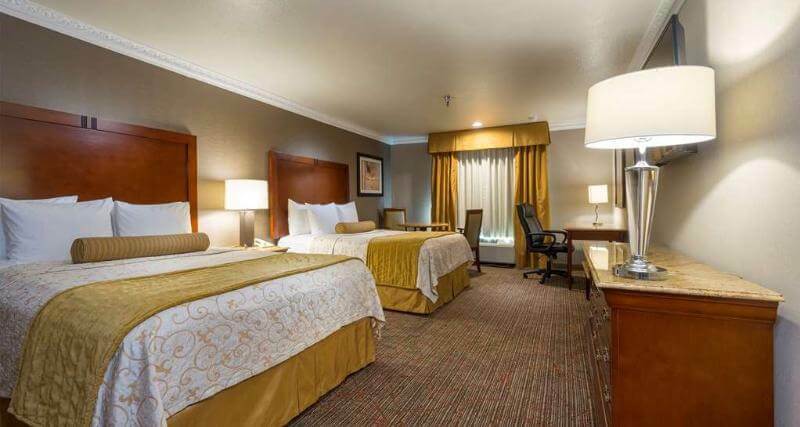 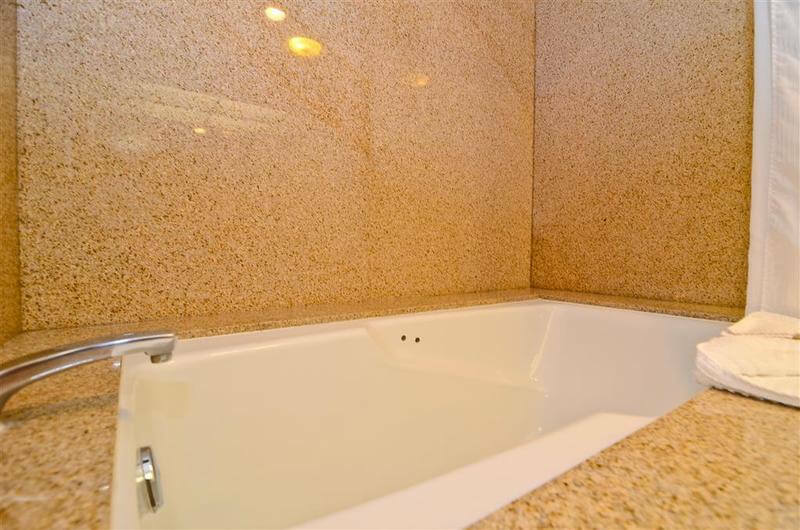 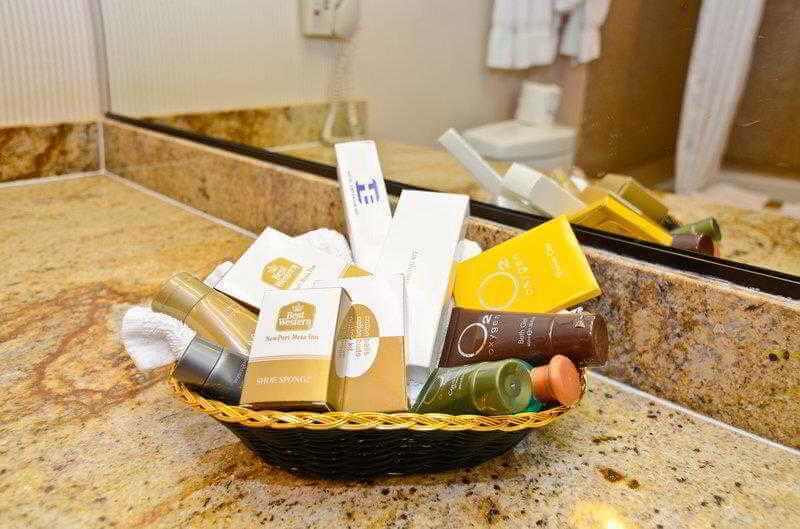 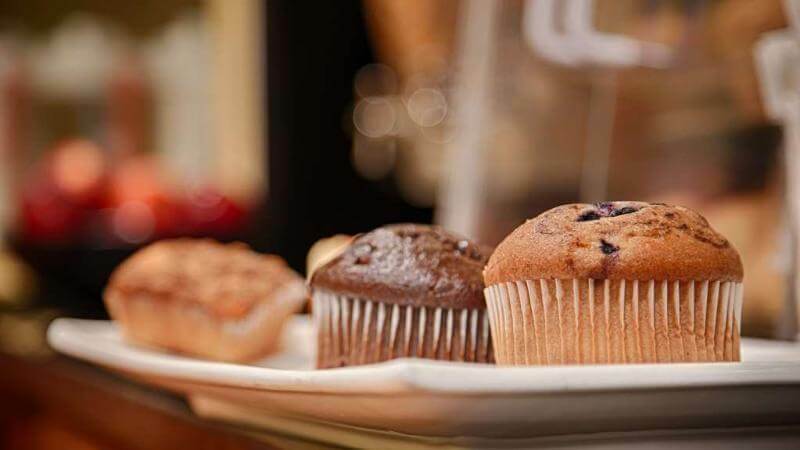 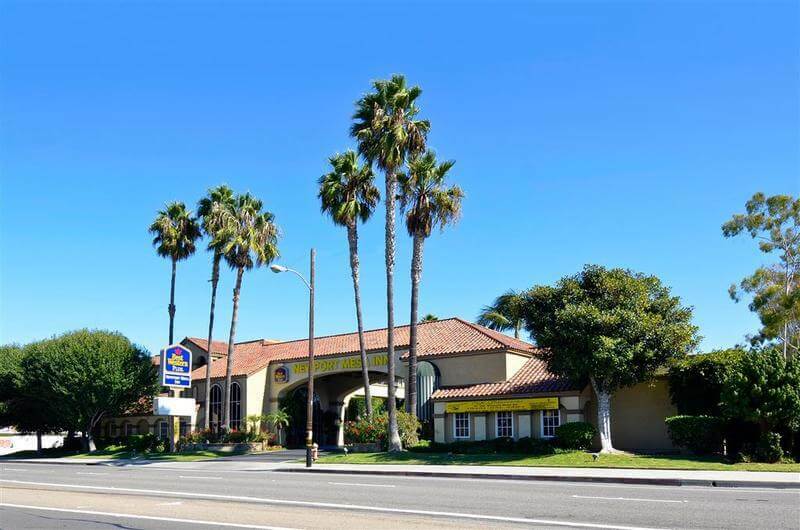 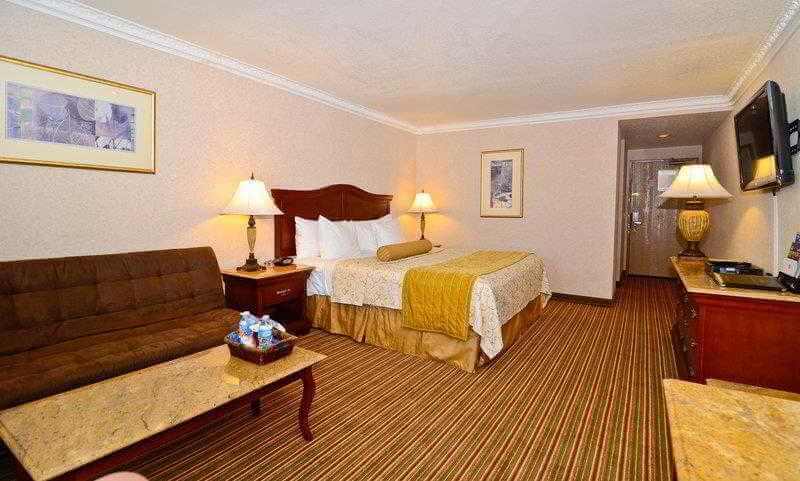 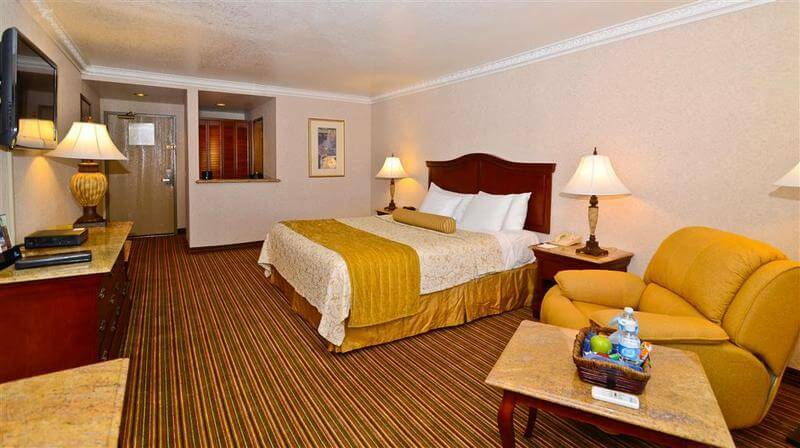 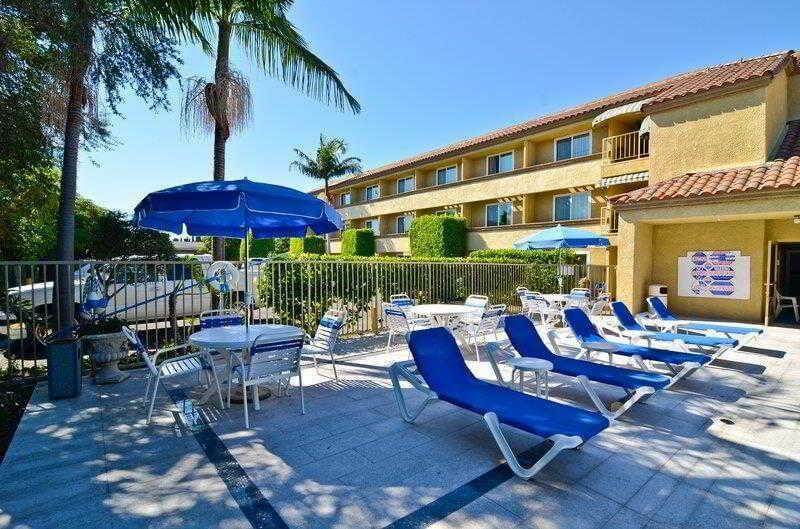 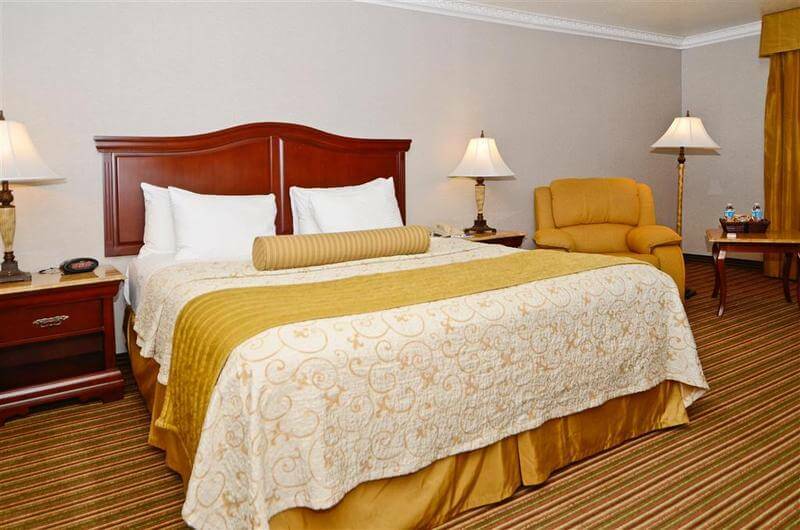 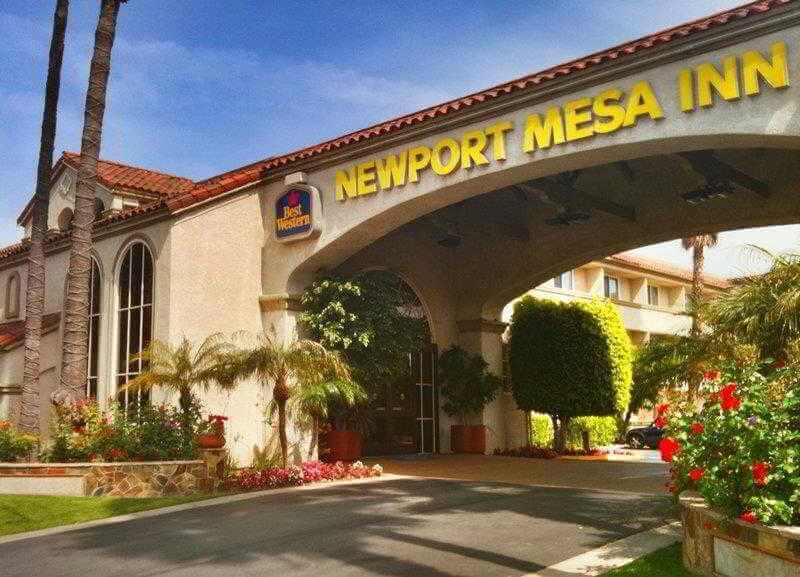 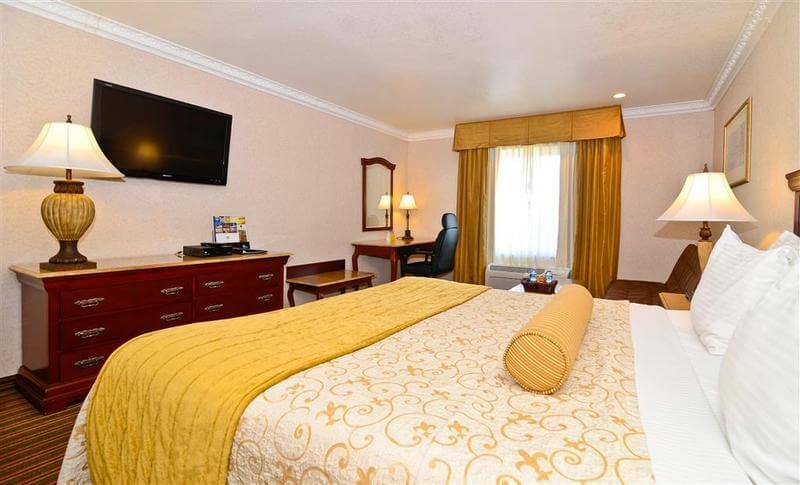 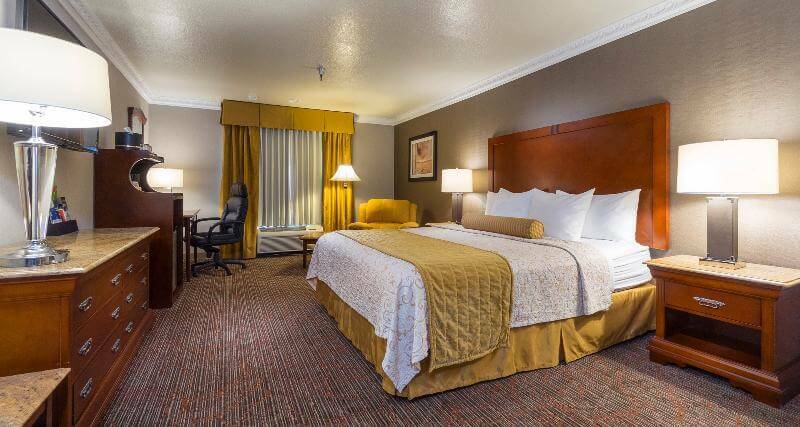 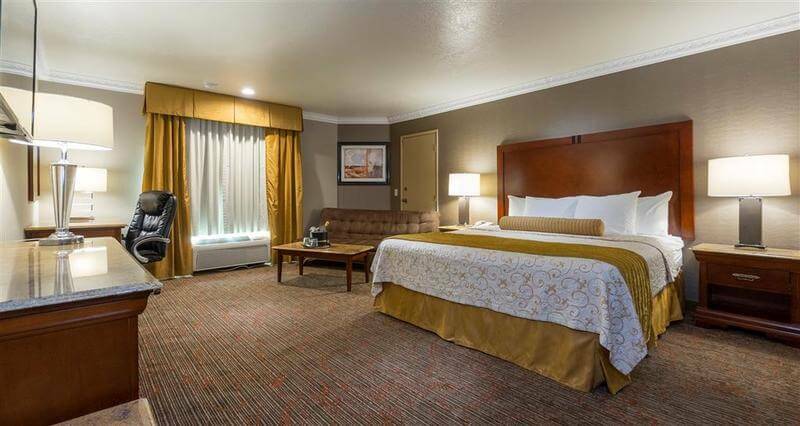 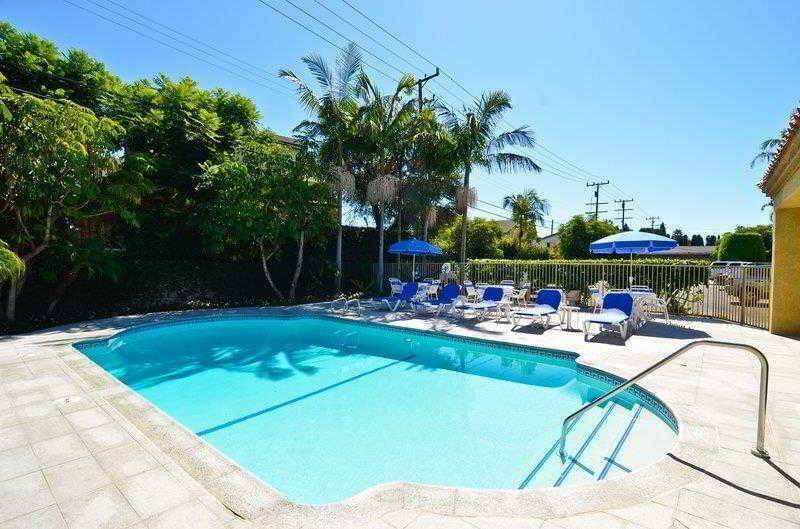 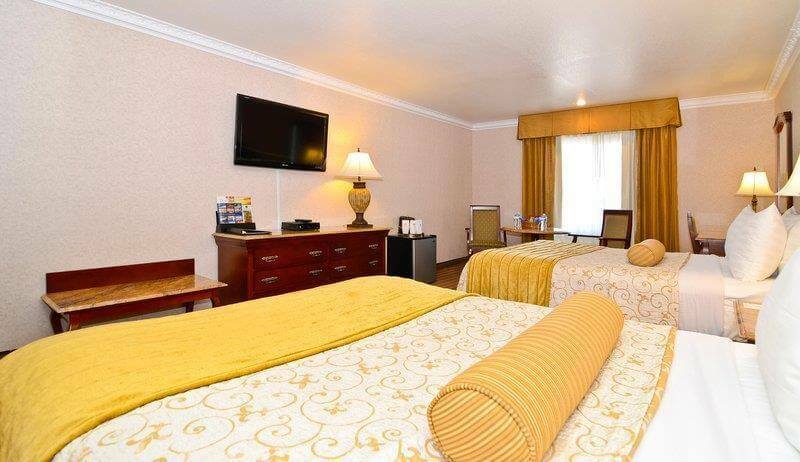 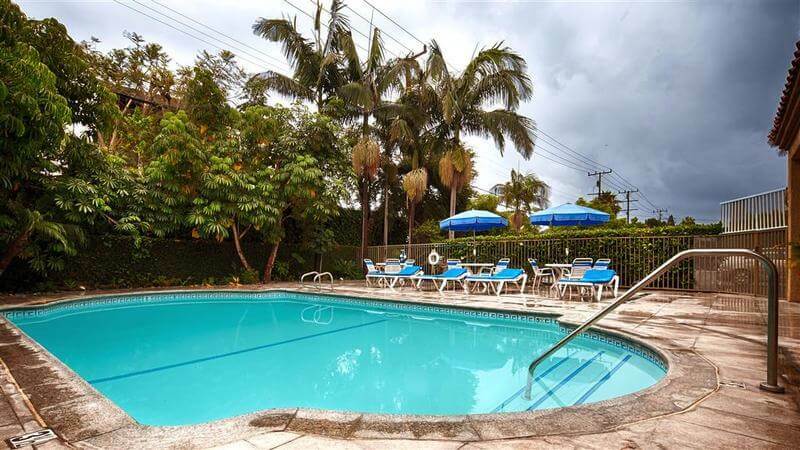 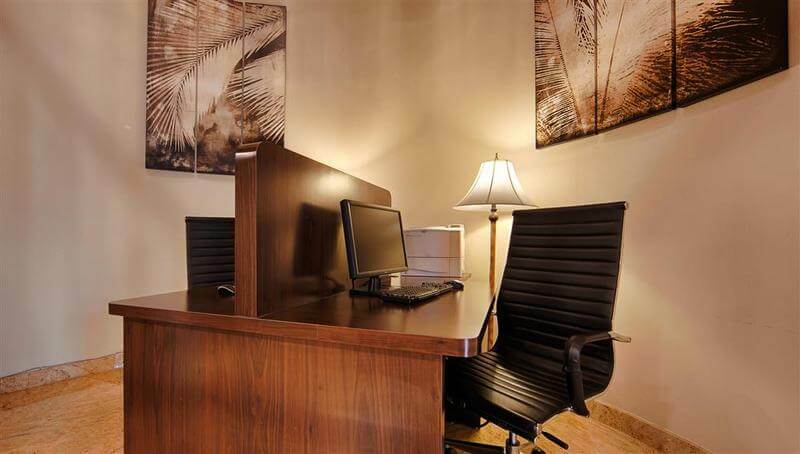 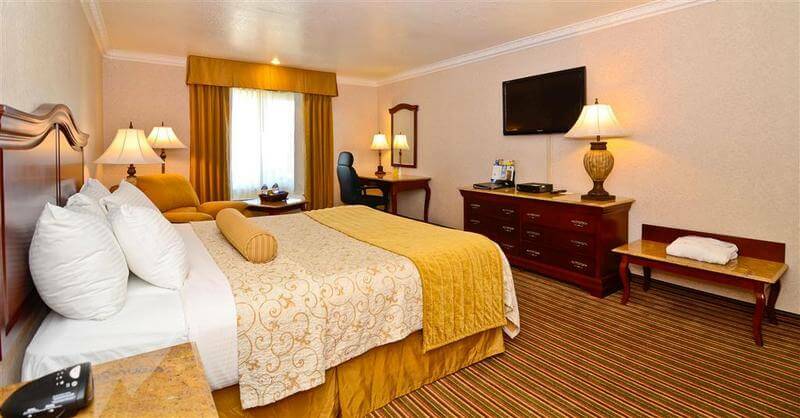 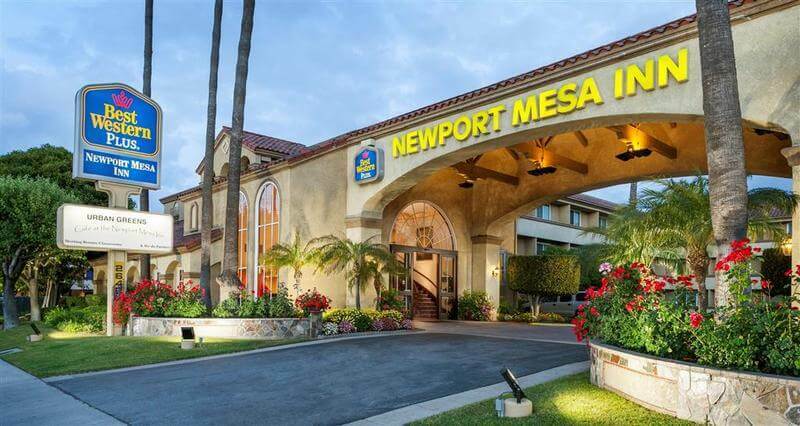 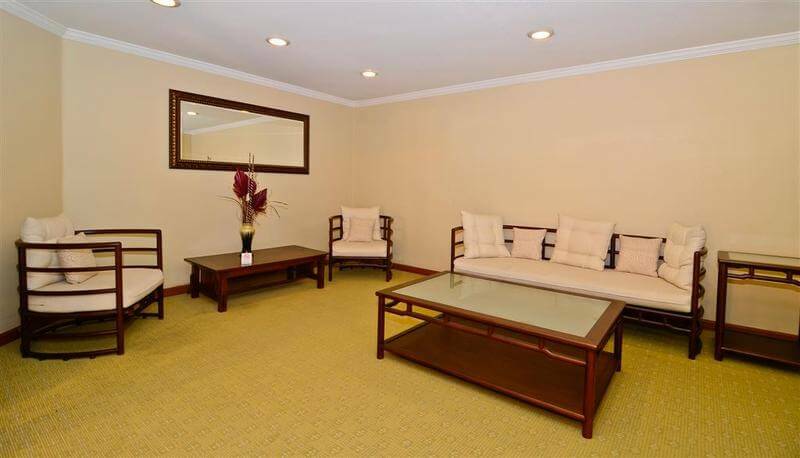 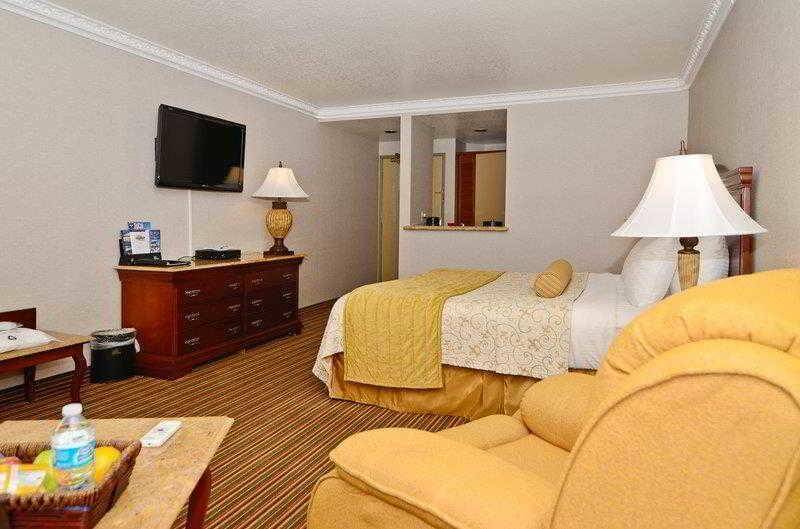 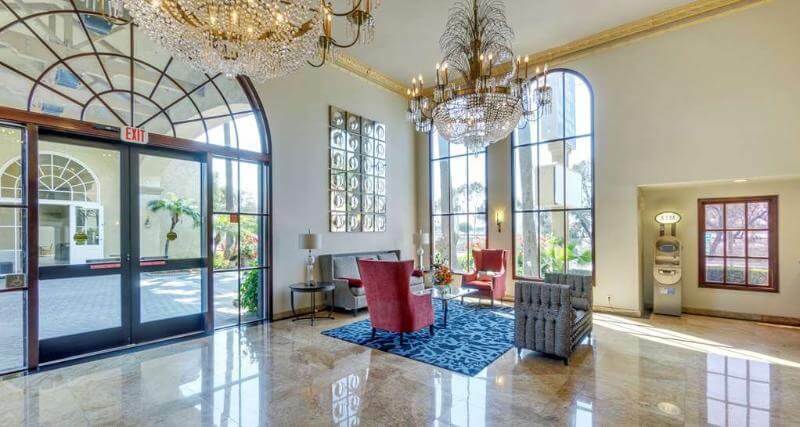 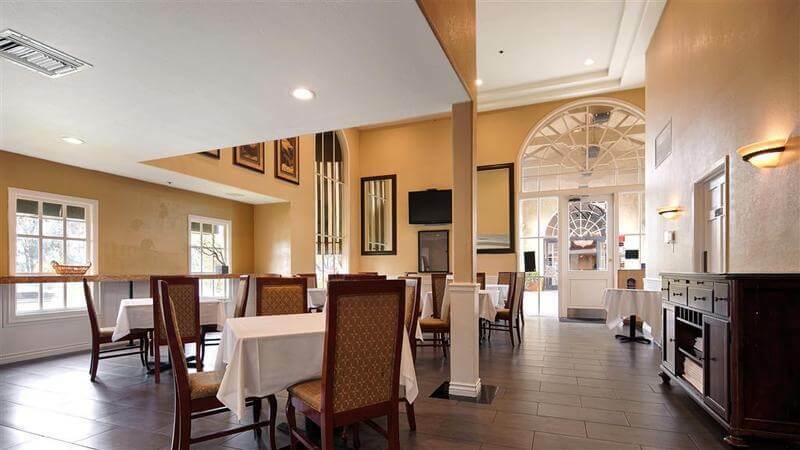 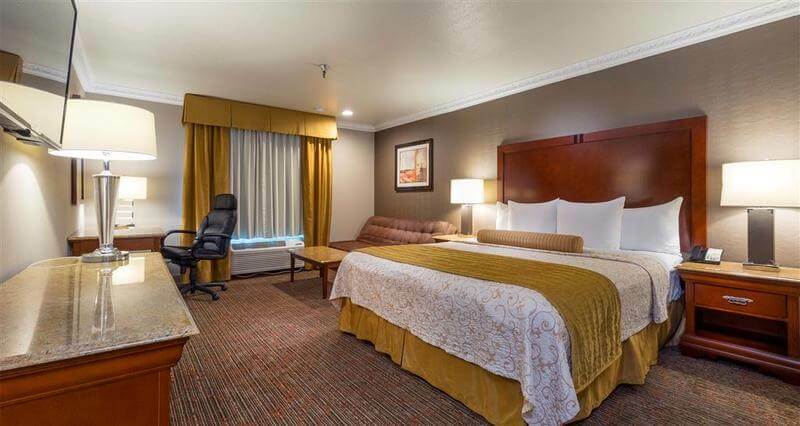 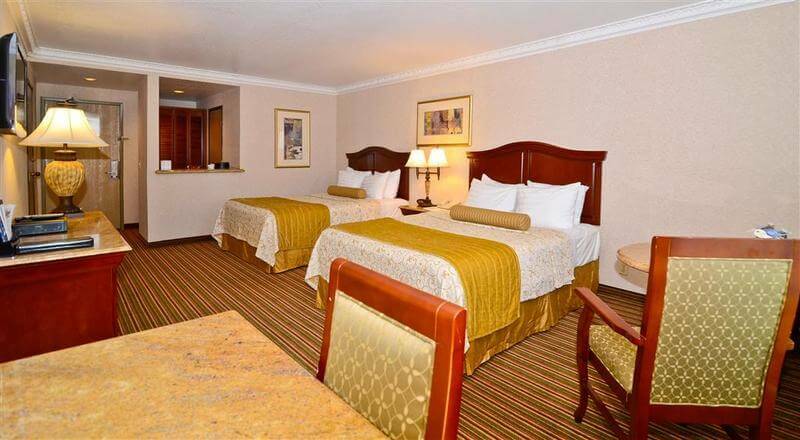 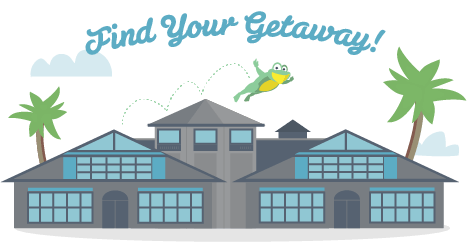 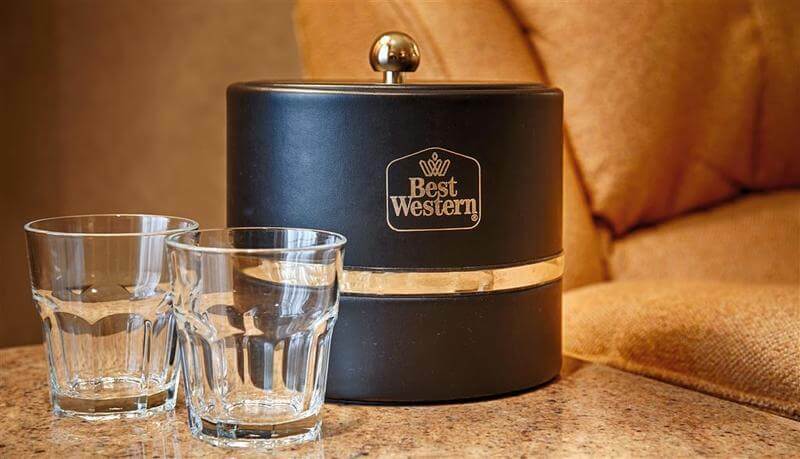 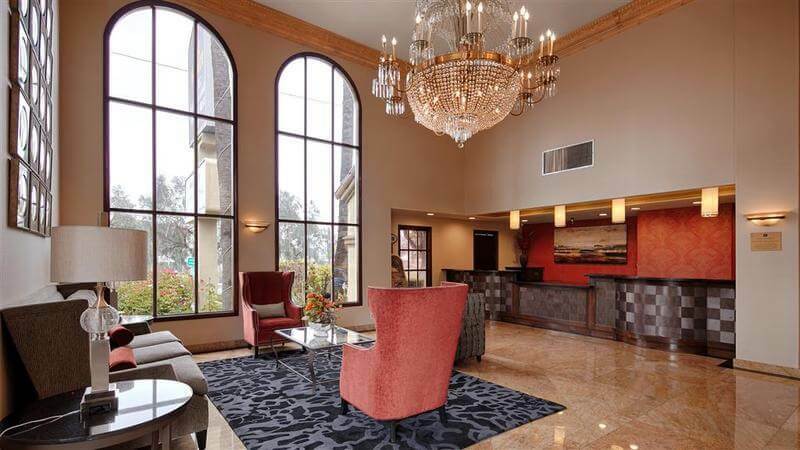 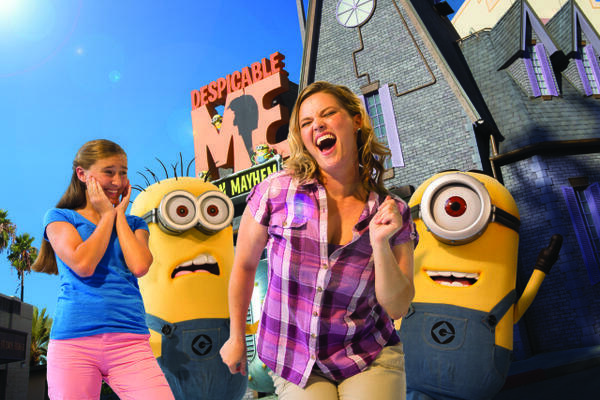 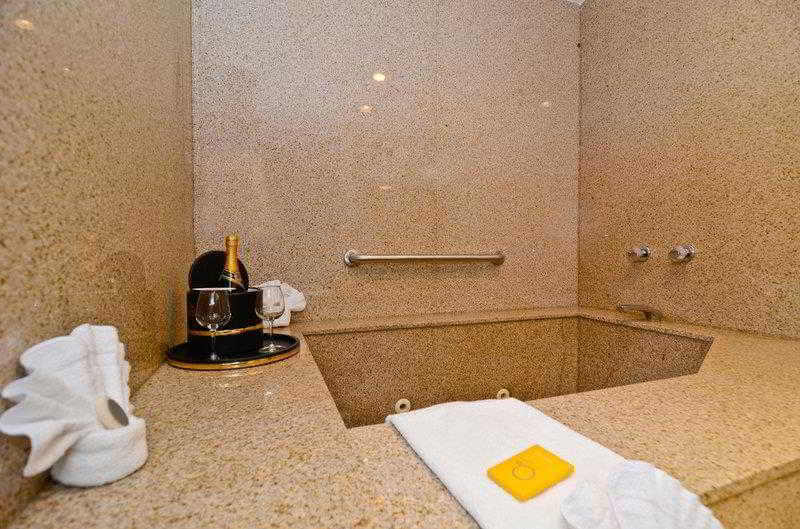 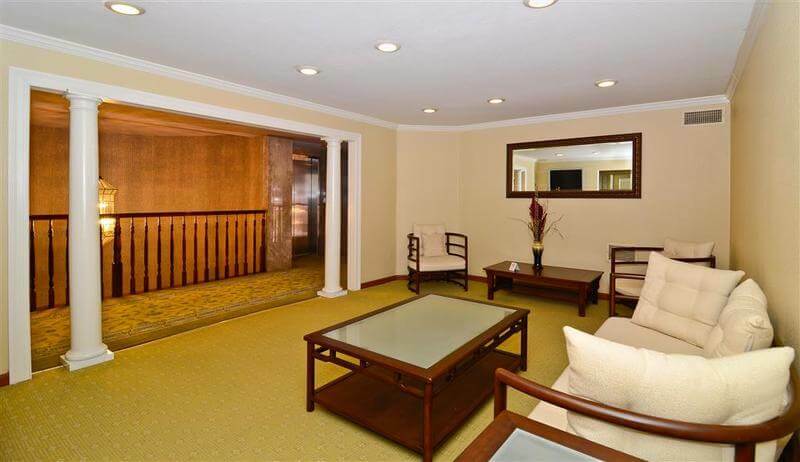 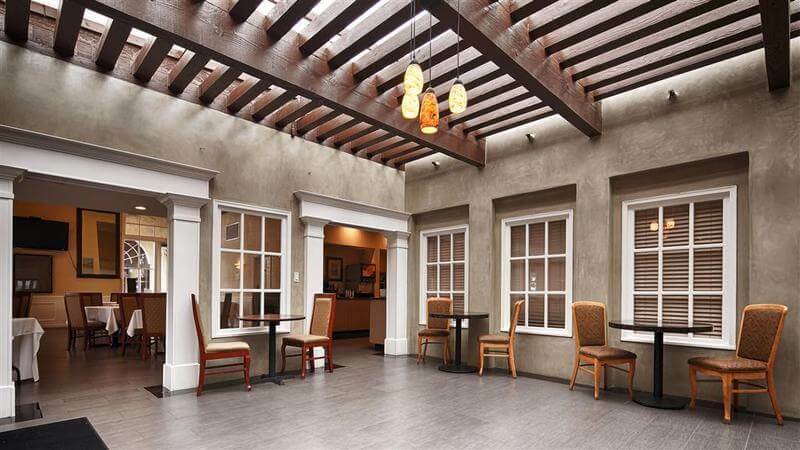 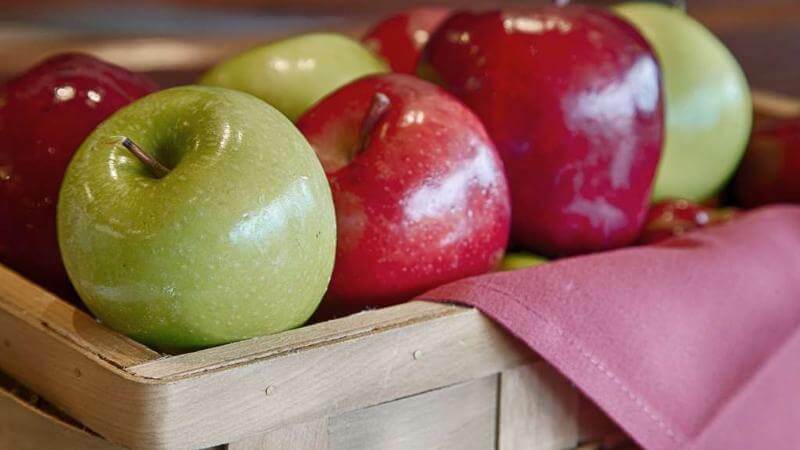 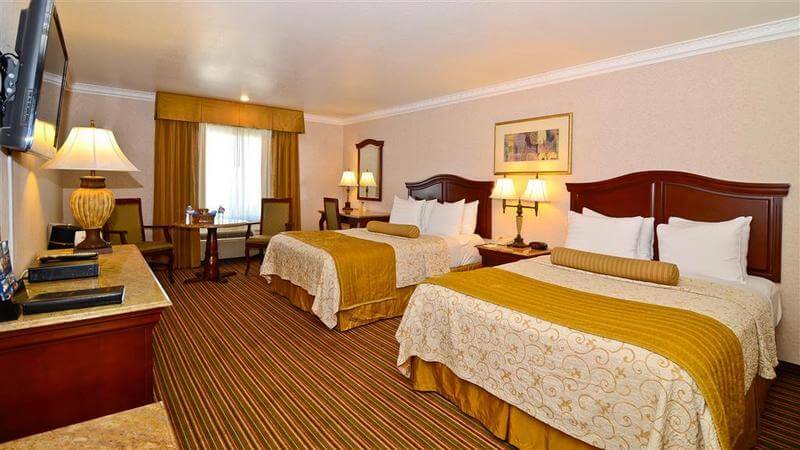 The hotel is ideally situated near the I-405 motorway and less than 8 km from a variety of local attractions such as the Orange County Fairgrounds and Expo Centre, the Orange County Performing Arts Centre, Balboa Island and Newport Beach. 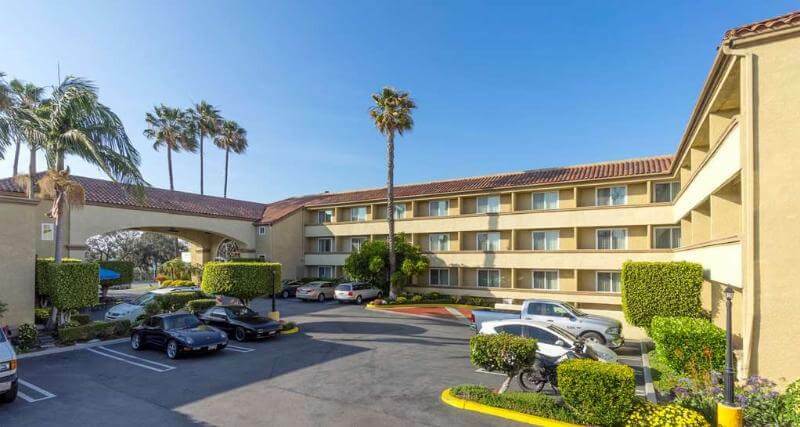 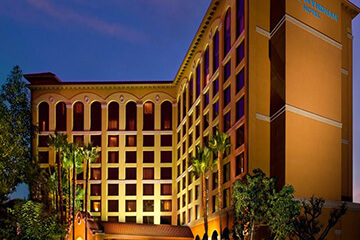 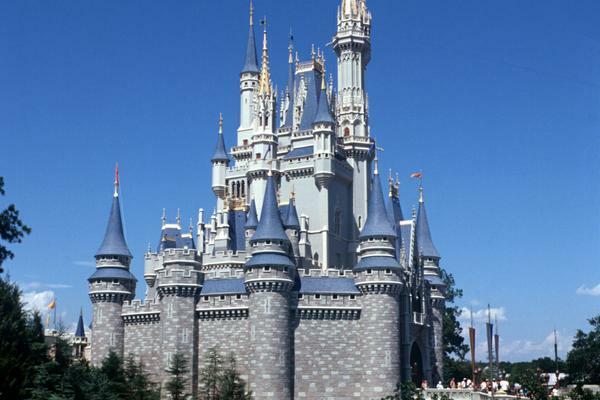 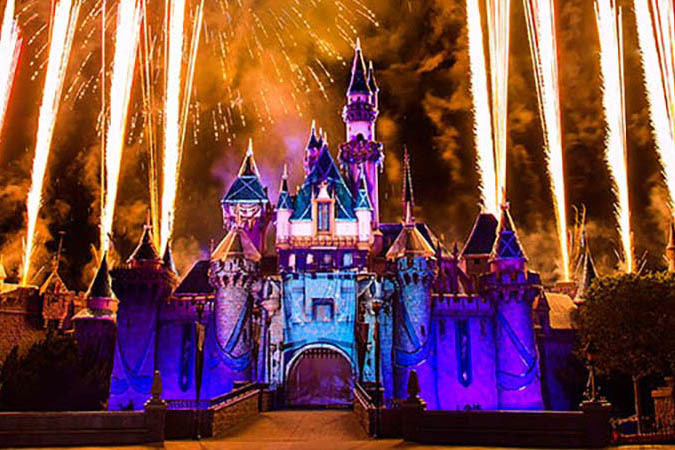 Guests travelling on business are sure to appreciate the easy access to the Irvine Corporate business community, while children will enjoy the hotel's proximity to Disneyland. The hotel offers shuttle service to the airport. 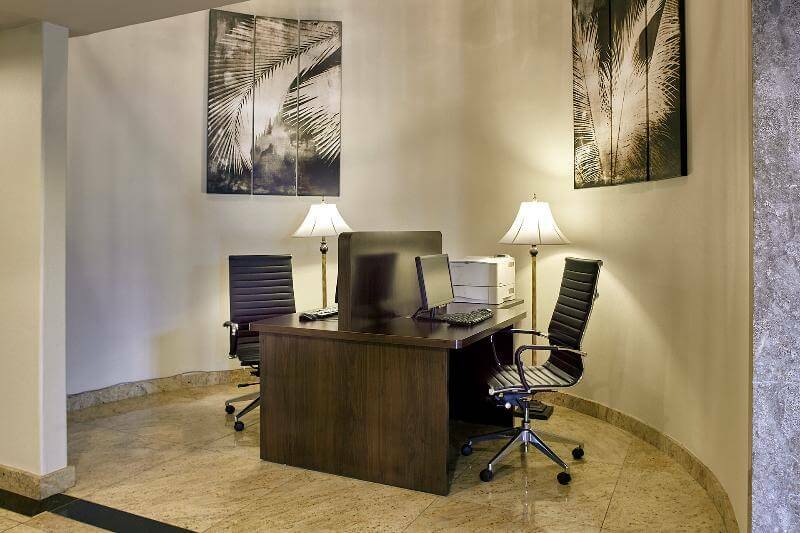 Apart from comfortable accommodation, the establishment features a variety of business services and meeting facilities which can house up to 100 guests. 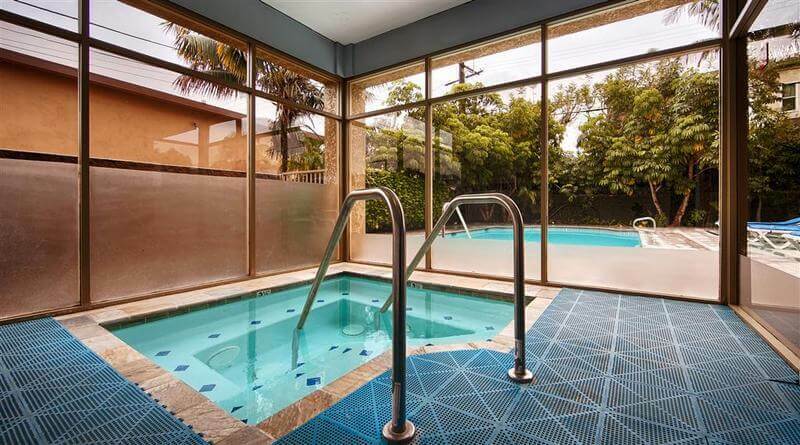 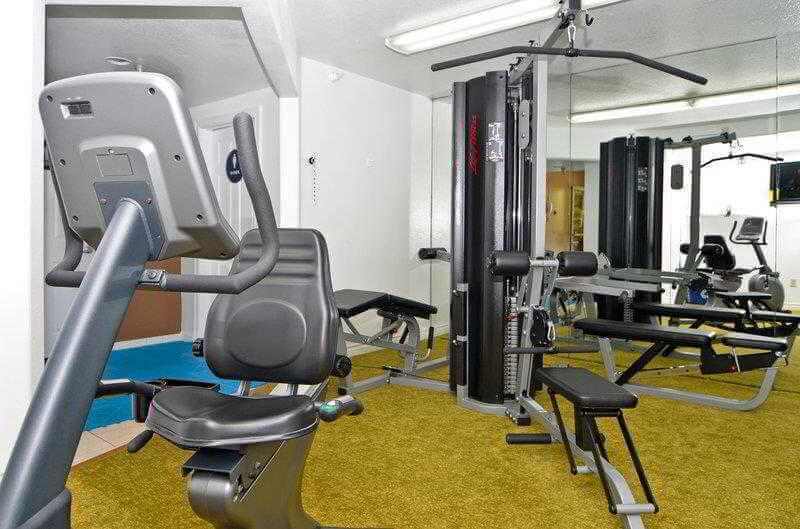 Visitors can relax in the heated outdoor swimming pool and hot tub, while fitness enthusiasts can enjoy a work-out in the 24-hour gym.